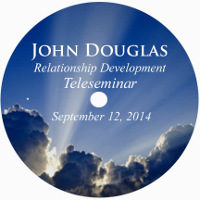 In this teleseminar, John will expand on our knowledge of the personal Pendant. 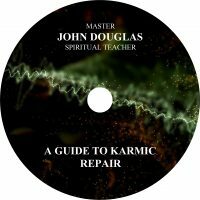 He will share the fine points regarding the many facets of what it does, and how you can eliminate interference in your life with this brilliant Spirit Repair tool. 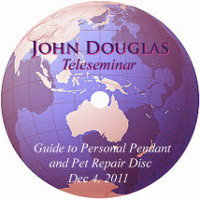 Our awareness of the healing, cleansing and protective processes that are accessible with the Pet Repair Disc and the best way to care for your pets with this remarkable disc for maximum benefit. 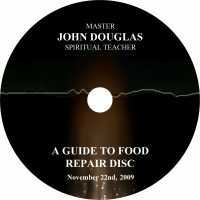 John will also expand our awareness of the healing, cleansing and protective processes that are accessible with the Pet Repair Disc and the best way to care for your pets with this remarkable disc for maximum benefit.